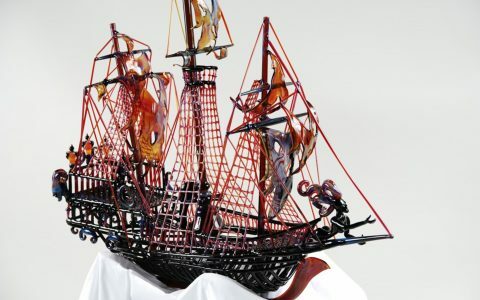 When it comes to creative glass, prices tend to tip into the thousands and even tens of thousands of dollars—and from alien sea-creature bongs to intricate glass ship water pipes, these masterpieces deserve their extravagant price tags. 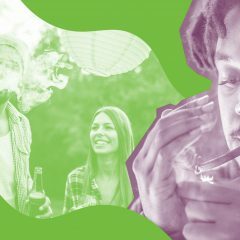 However, if you’re ballin’ on a budget and don’t want to sacrifice artistic flair, you’ll be pleased to know that there are plenty of beautiful, high-quality bongs and water pipes that fit into pretty much any budget. Each one exudes the creativity of the artists and companies who crafted them, yet none of the below will sink your bank account. 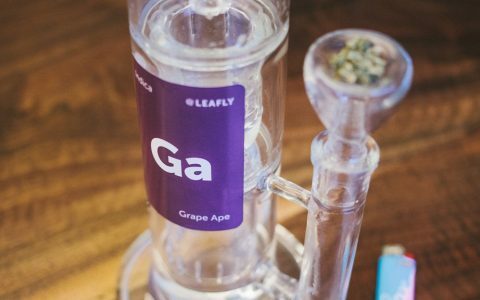 From the $26 Magic Glass Water Bong to the $300 Mini Beehive Recycler, take a look at eight of our favorite creations below and nab a beautiful piece of your very own for $300 or less! 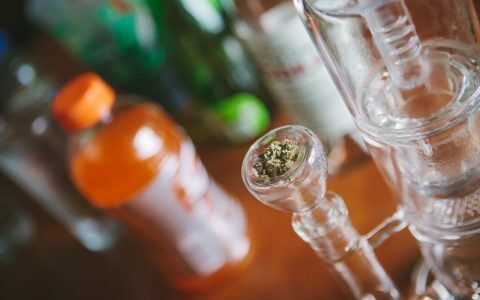 Swirled with the colors of a sunset, the Magic Glass Water Bong by Bongin is a thrifty alternative to the wildly colorful yet wildly expensive bongs on the market. 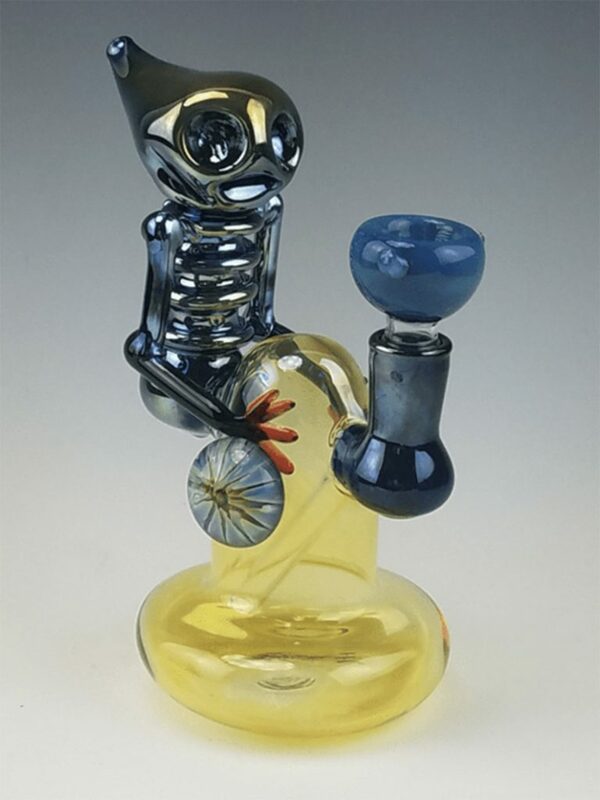 Can’t decide between this and another Bongin piece? 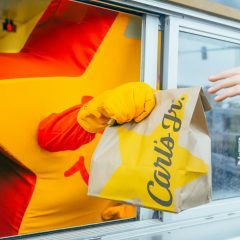 Don’t worry—they’re so budget-friendly that you could easily buy a few and still have some cash left over. The Purple and White Octopus Critter Bong by Mile High Glass is the perfect way to impress without emptying your wallet. 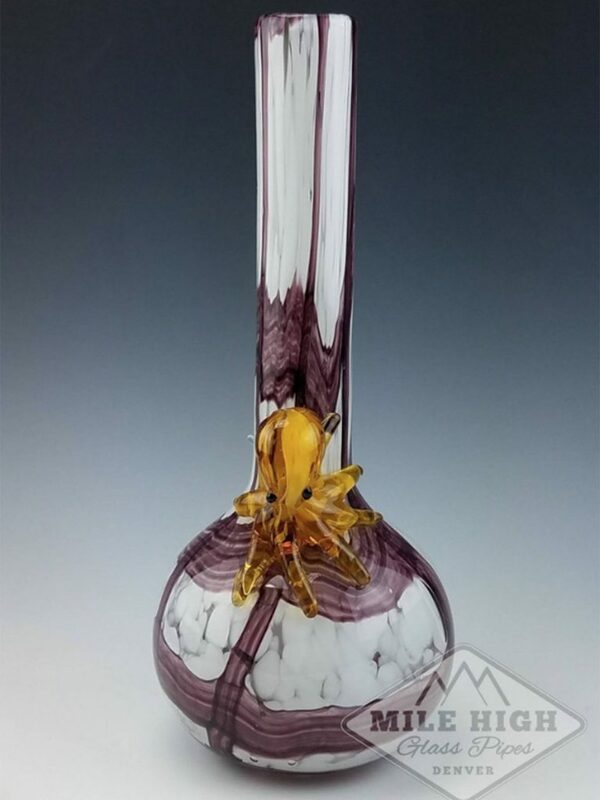 Just between you and me, this one is my favorite—the opulent white against dark purple lines are beautiful already, and the addition of a sea creature makes it even more fun. 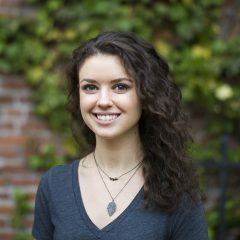 Looking for some funky company? Grab the Alien Banger Hanger Pyrex Water Pipe, also made by Mile High Glass. The alien perched atop a bulb of vibrant yellow carefully watches over your flower while leaving you free to float off after a few hits. This isn’t your grandmother’s china. 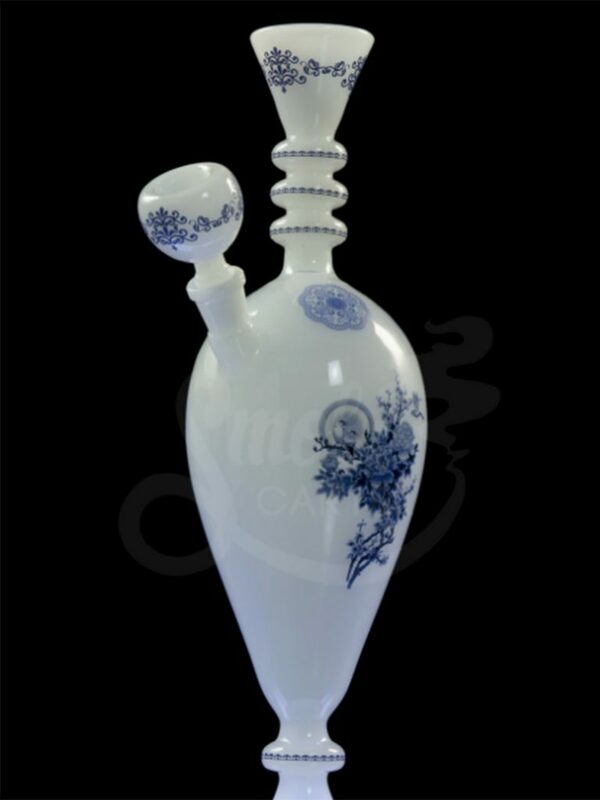 The Wu Dynasty Vase Water Pipe by The China Glass was designed to help break down negative stereotypes toward cheaper Chinese glass bongs. 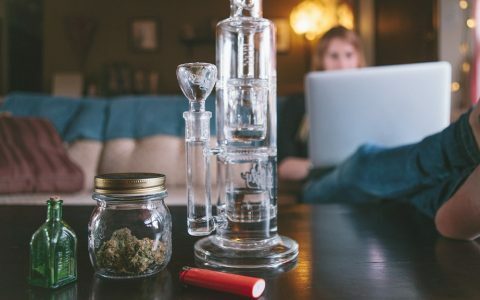 If you consider yourself a history buff or simply enjoy the fancier side of life, you’ll love the elegance this piece brings to your smoke sessions. 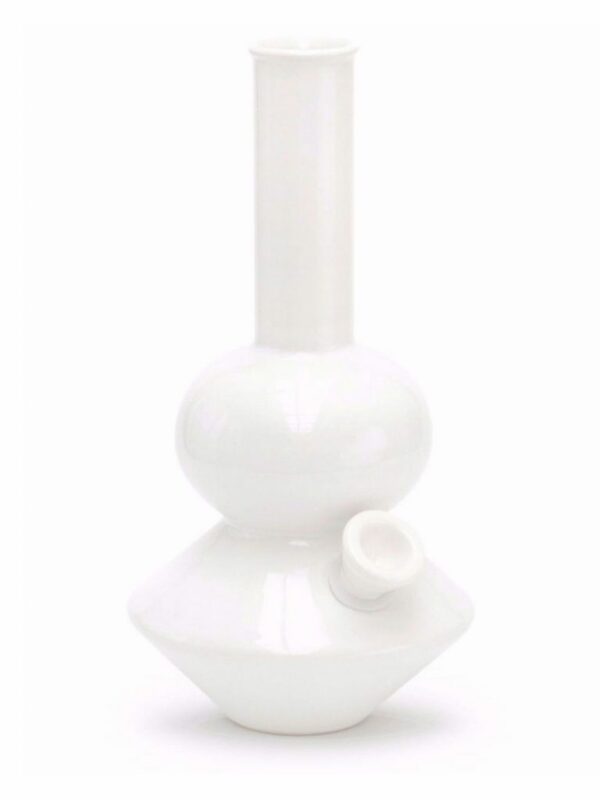 If you’re one for sleek lines and simple designs, check out The Land Yacht ceramic bong by Summerland. Just because it’s a simple design doesn’t mean it loses its luxurious air—this glistening water pipe looks a lot like an art piece at a museum. Leave it out on the living room table and we’re sure you’ll get some flattering compliments on your taste in décor. 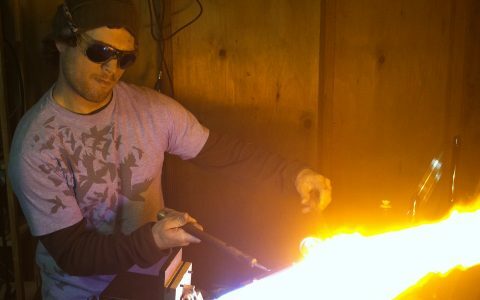 Jerome Baker is one of the top names in the glassblowing industry, so we were thrilled to come across one of his creations that is both functional and affordable. 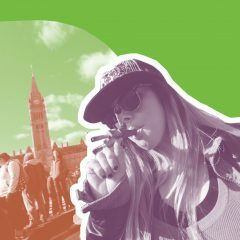 Check out the borosilicate glass Mini MotherShip, which exudes liveliness with its bright colors and bubbly design. 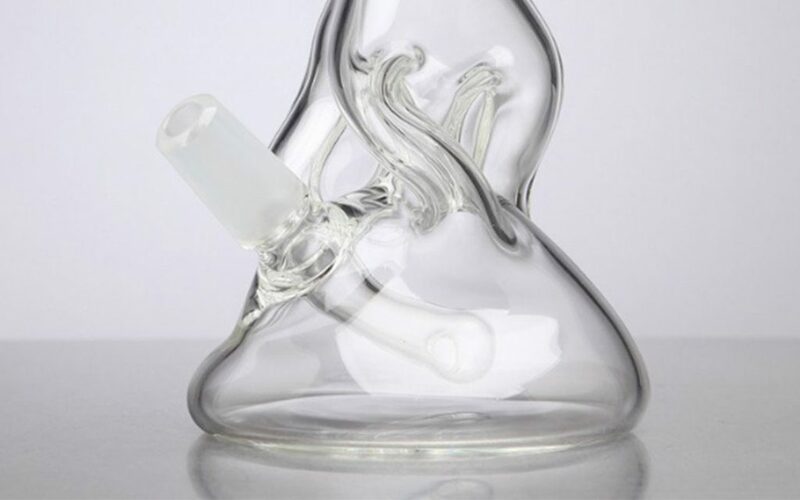 Not every creative bong has to be coated with color—some of the most elegant designs are crystal-clear. 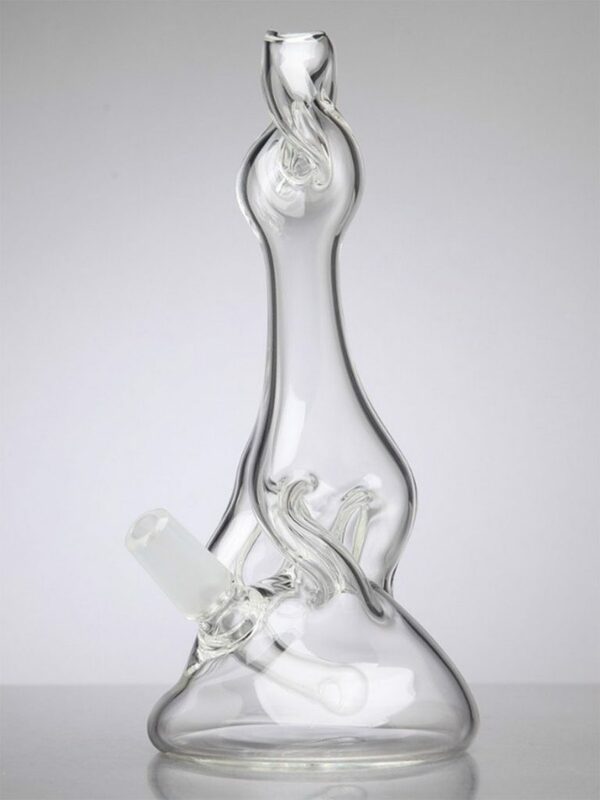 The clear Mini Bong by Steve Bates Glass is a perfect example of polish without the flash. If you’re more into the smoke than the mirrors, this clear and twisty design will let your milky clouds take center stage. 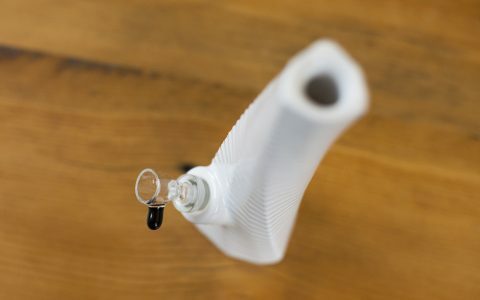 Empire Glassworks has some of the splashiest water pipe designs on the market and thankfully for you (and me), they’re also pretty inexpensive! 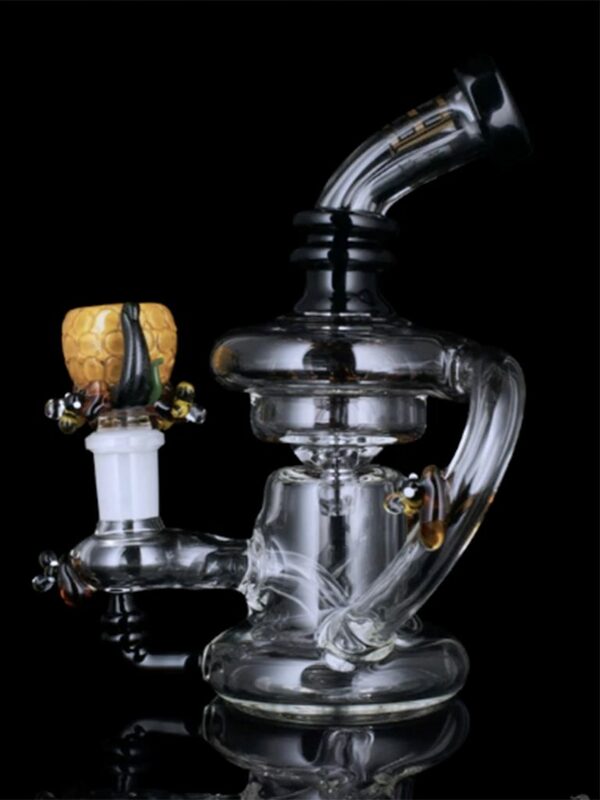 This Mini Beehive Recycler‘s honey-pot design is adorned with buzzy bees and golden honey so realistic you’ll be wary of getting your hands sticky. 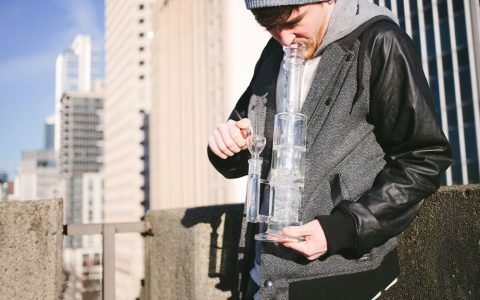 Have your own jewel of a bong? Tell us about it or drop a picture in the comments below! 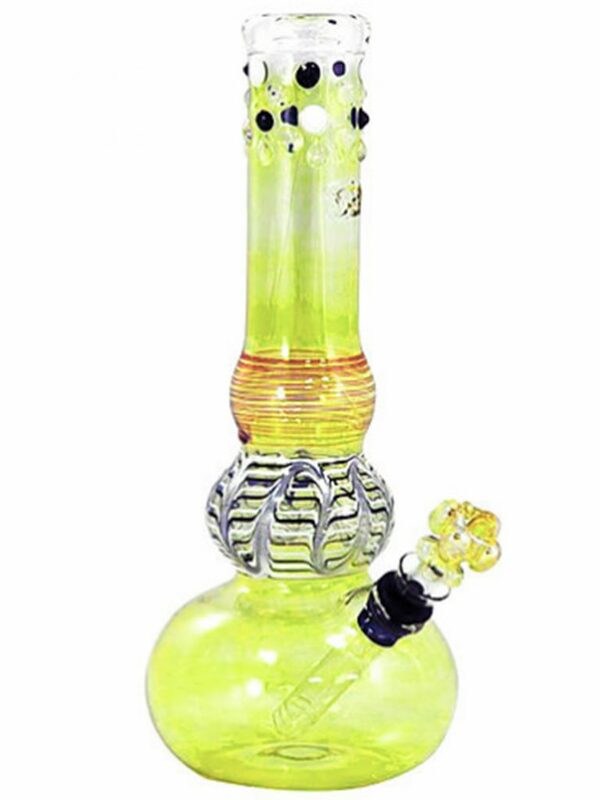 wAY OVER PRICED Pretty basic bong for $300. It’s not even very fancy.